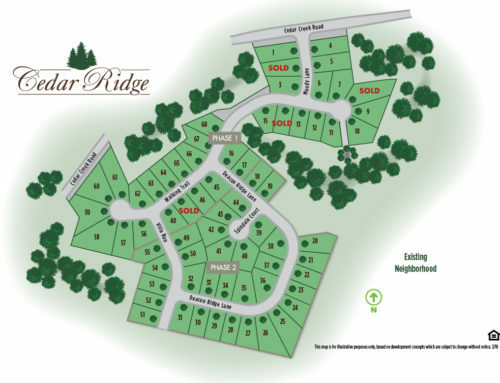 Looking for affordable homes with a custom builder touch? 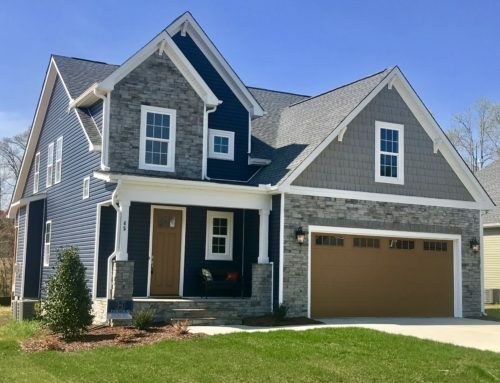 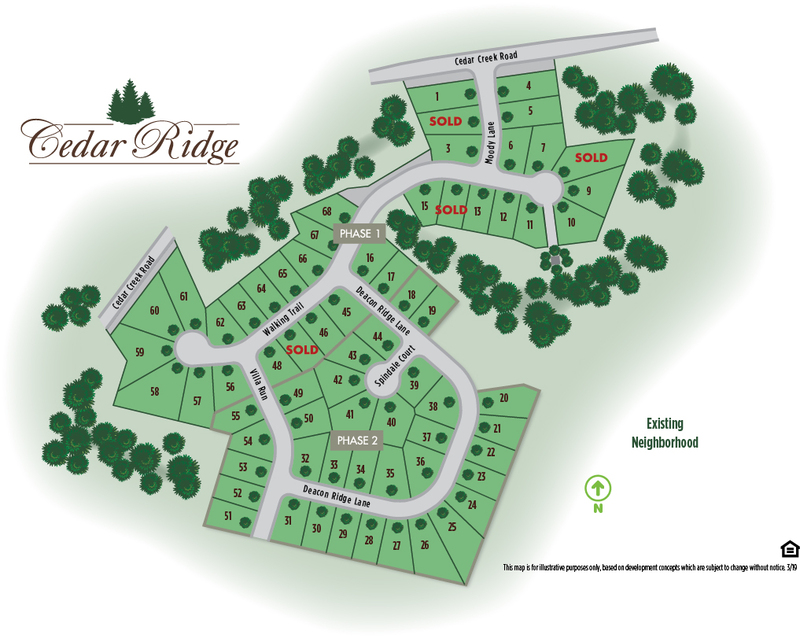 Come to award-winning Cedar Ridge, located just minutes off US 1 North in charming Youngsville! 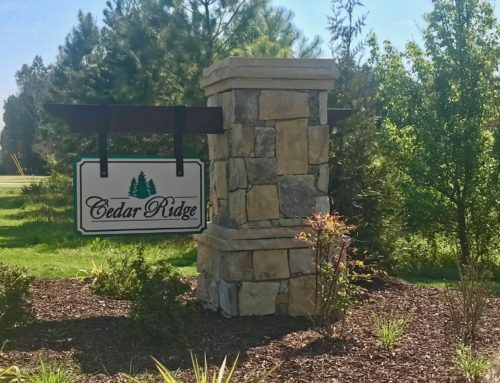 Cedar Ridge is located in close proximity to desirable shopping, dining, schools, parks, and more. 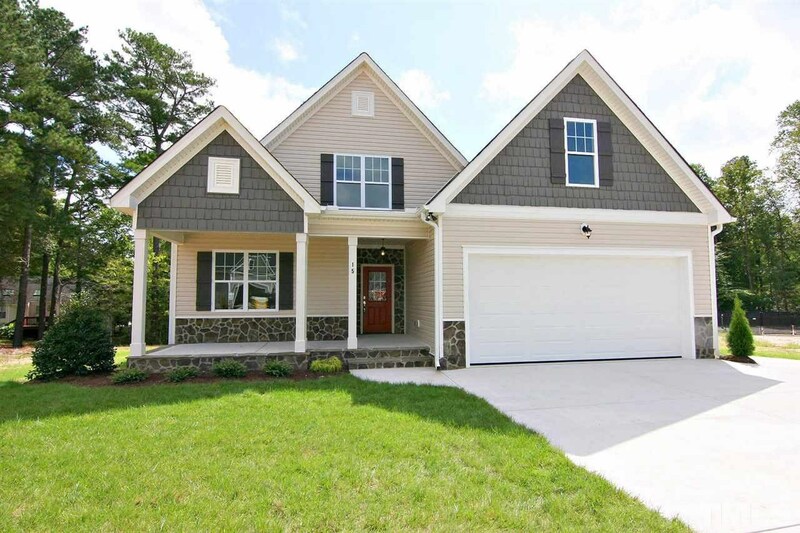 For more information on our homes for sale click here. 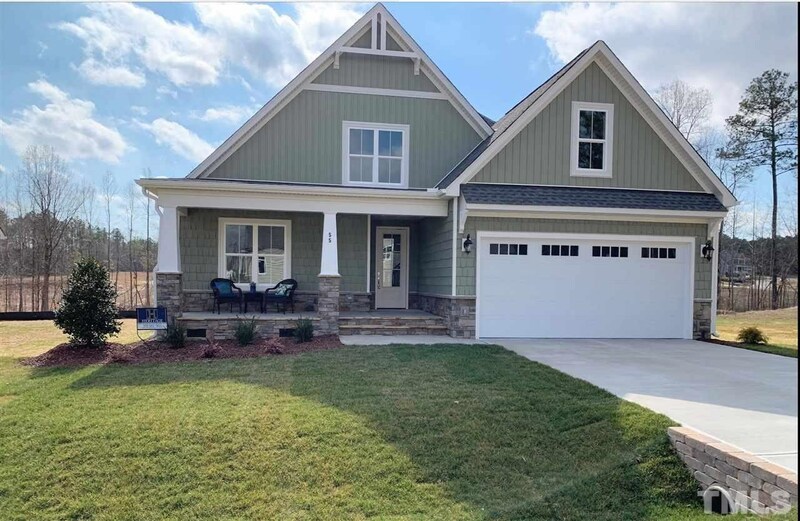 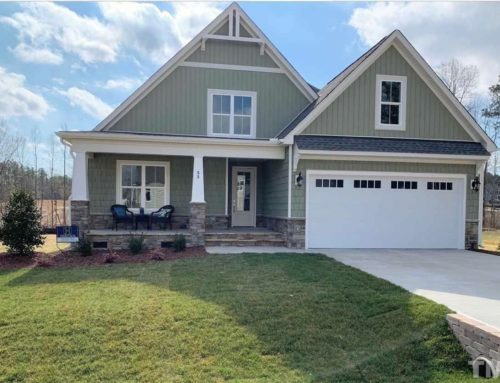 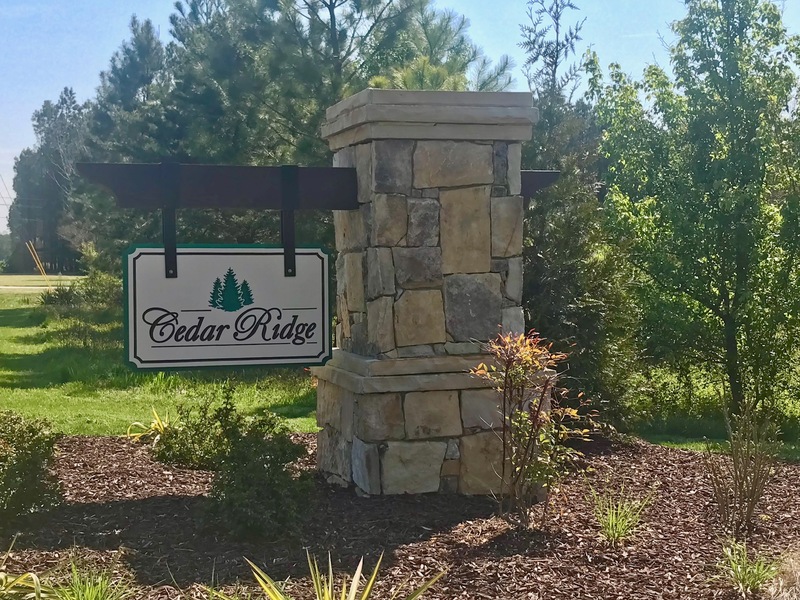 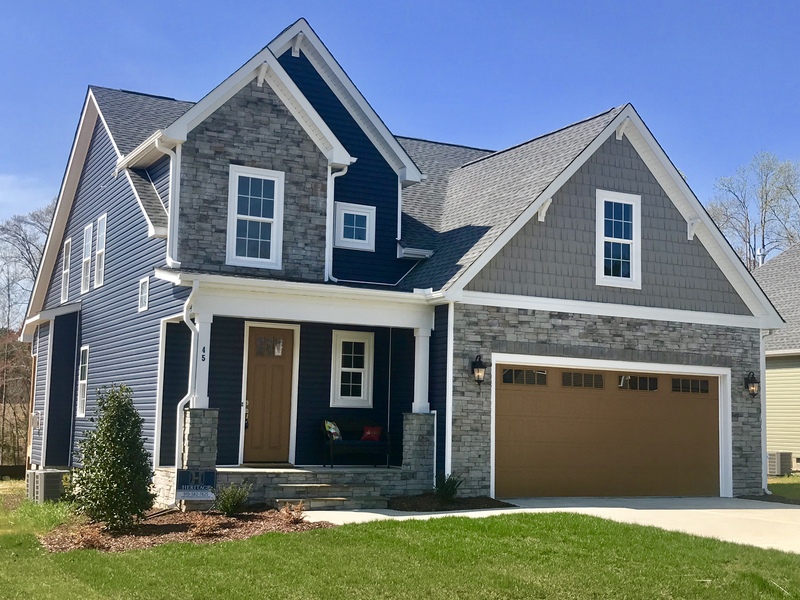 Learn more about Cedar Ridge by calling Donna McIntyre at (919) 880-3254 and/or Kathy McIntyre at (919) 632-1620. 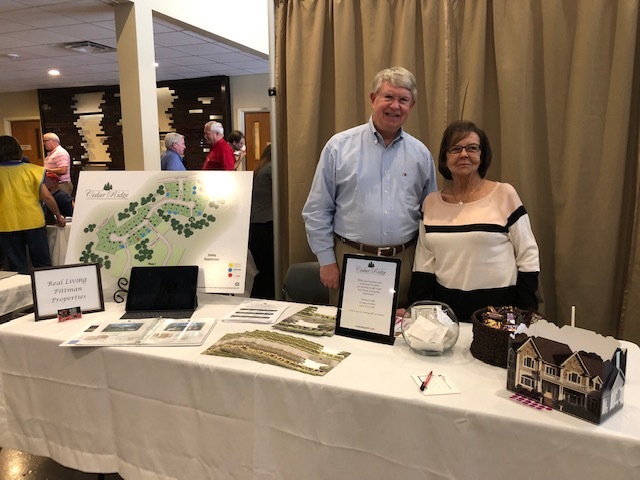 We hope to meet you soon!